a measured capacity of 60 oz. You can use a thermal carafe (purchase separately). 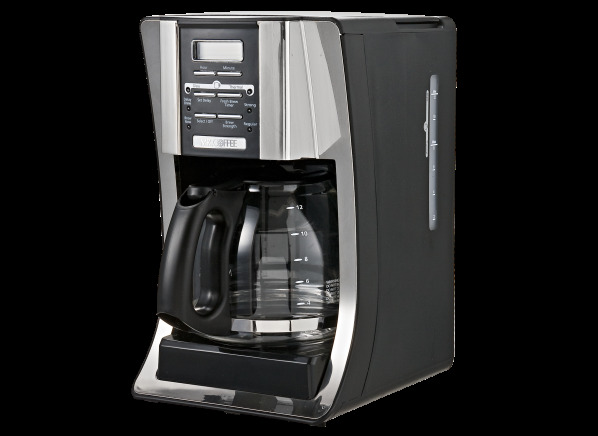 The Mr. Coffee BVMC-SJX33GT is part of the Coffee maker test program at Consumer Reports. In our lab tests, Coffee maker models like the BVMC-SJX33GT are rated on multiple criteria, such as those listed below.